Kindle edition of Victor Hugo's classic work with an active table of contents. 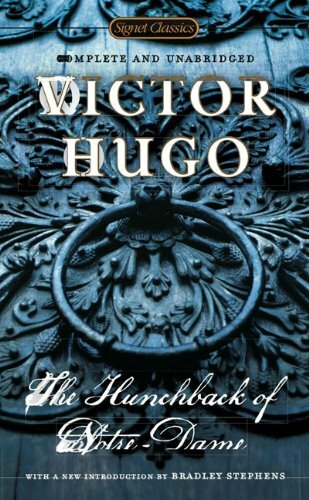 About Victor Hugo (Author) : Victor Hugo is a published author and an editor of children's books and young adult books. 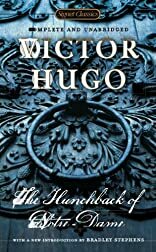 Some of the published credits of Victor Hugo include The Hunchback of Notre Dame (Unabridged).